The optimal time to tag for the fall migration varies by climate, and we time the shipping of our tags to arrive right before migration begins in your area. 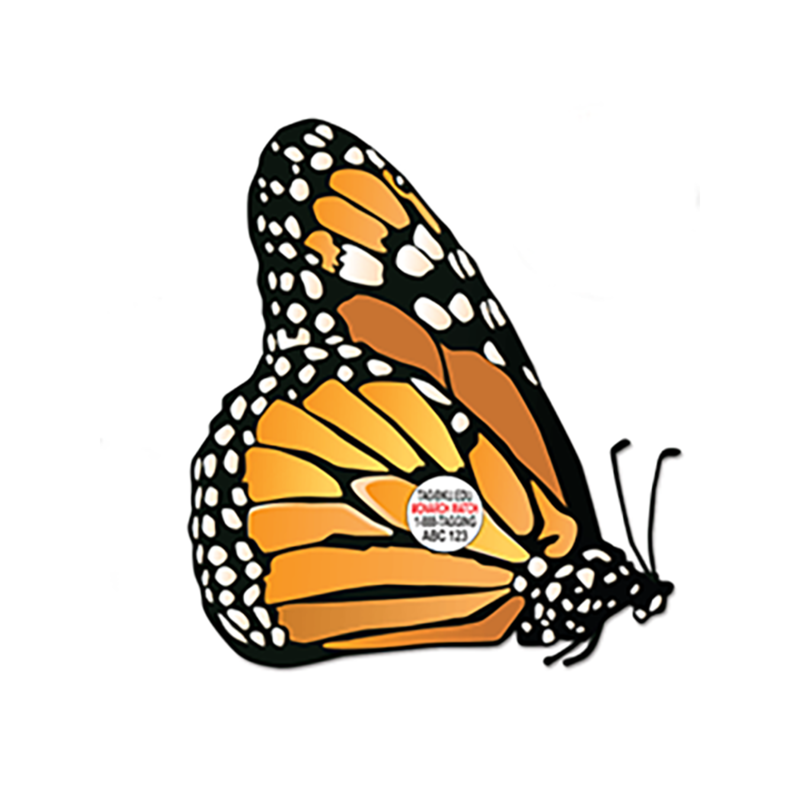 Tagging too early can lead to unintentionally tagging summer generations of monarchs that will not migrate for overwintering. You can determine peak migration in your area using the chart or the map images shown on this page. If you do not know the latitude of your shipping address, you can search your zip code on the internet to find it - e.g. "66047 latitude". This will tell you when to expect your tagging kit to ship. Please only order enough tags for your tagging activities this year. Tags are only good for the year they are issued. NOTE: Tagging kits are non-refundable. 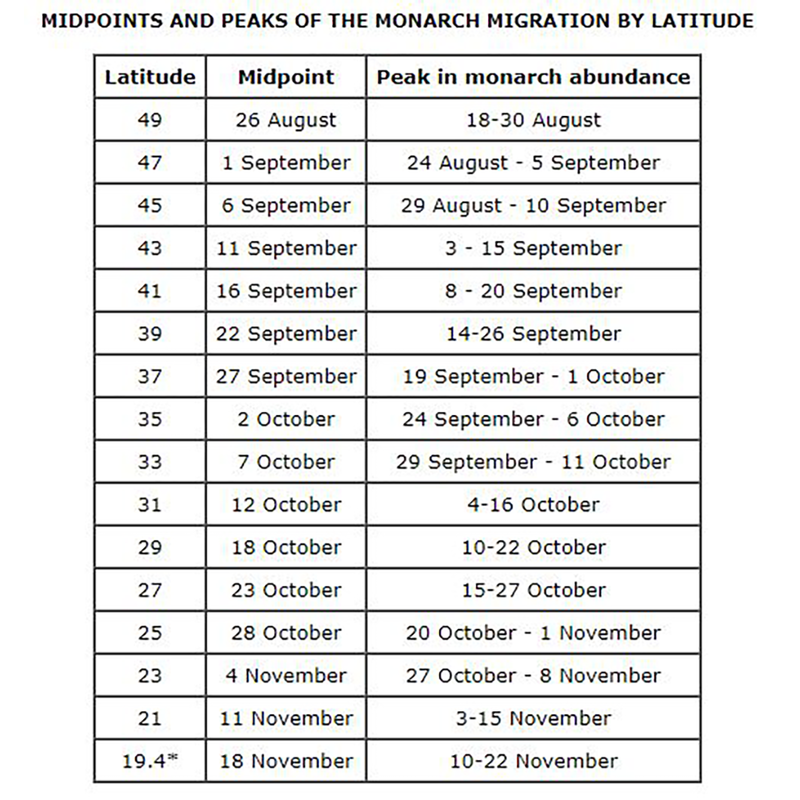 Peak fall migration season is from September - November. This is the only time of year we ship tagging kits. 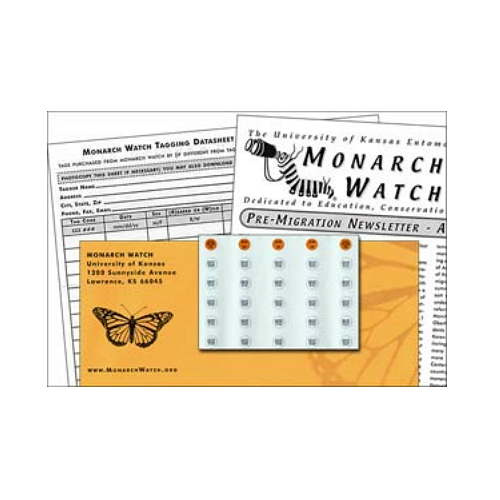 We begin shipping tags in August to focus on the monarchs migrating to Mexico for overwintering. Not all pre-ordered Tagging Kits ship ON August 1st. 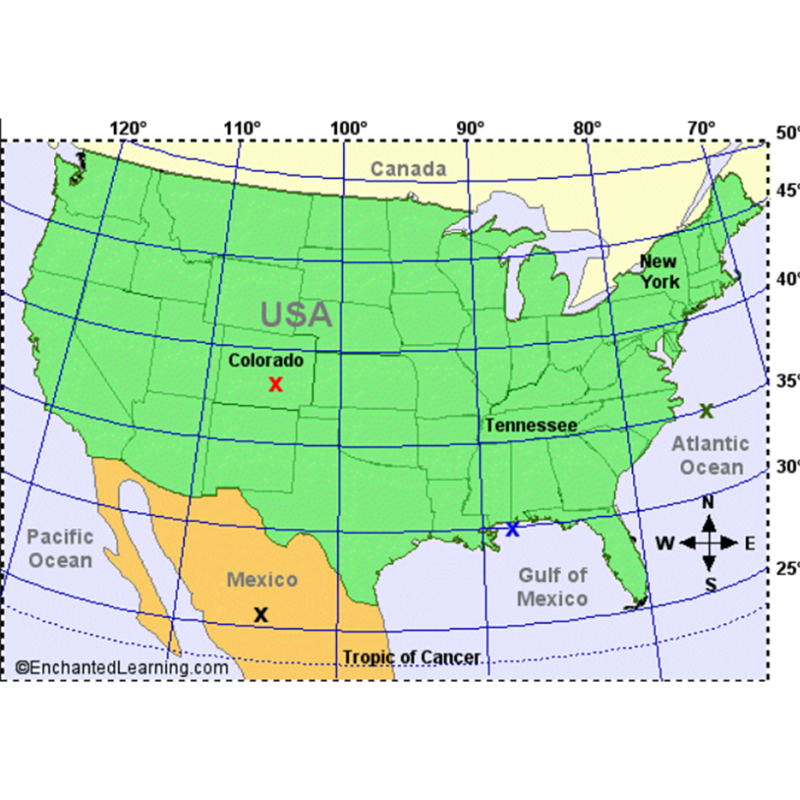 We start shipping orders with the northernmost shipping addresses first and work our way south. We ship to time the arrival of your tags with peak migration in your area. For example, if peak migration in your area is in October, we will ship your tags in late September. 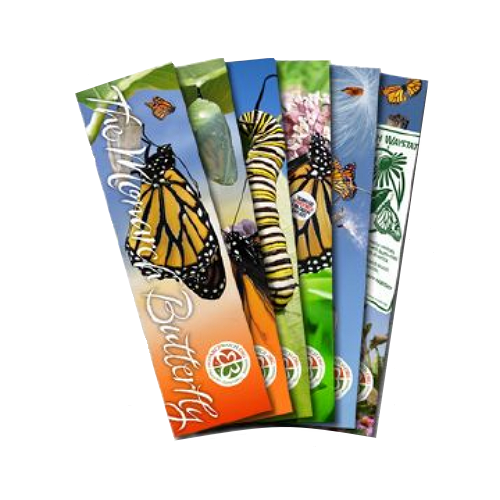 Tagging kits ship via USPS First Class Mail without tracking numbers. USPS First Class Mail can take 5-7 days to be delivered. 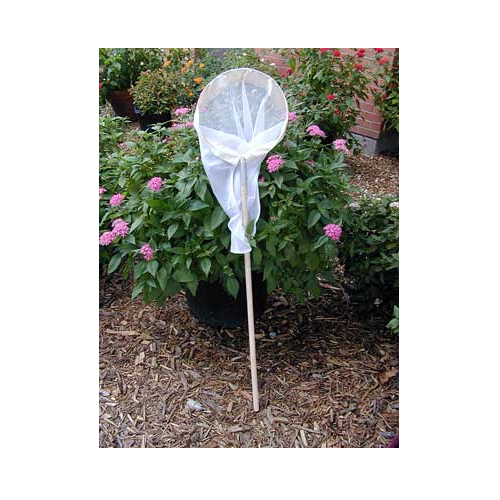 View a guide on how to tag monarchs. A demonstration video can also be viewed here. 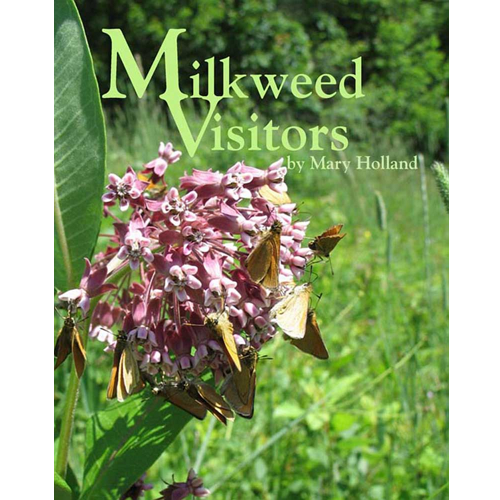 Feel free to stay awhile and learn all about monarch butterflies! 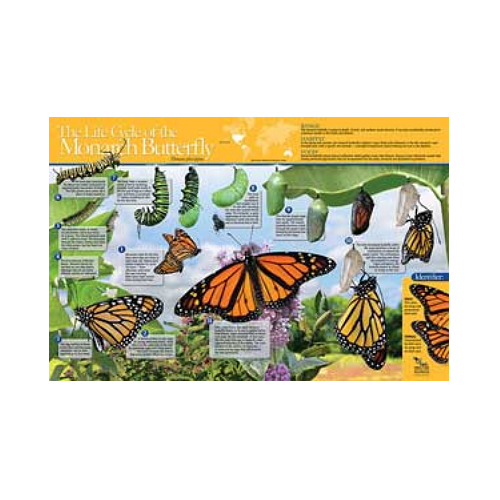 There are two geographically distinct Monarch populations in North America. The eastern population overwinters in Mexico and breeds east of the Rocky Mountains. The western population overwinters along the California coast and breeds in areas west of the continental divide. 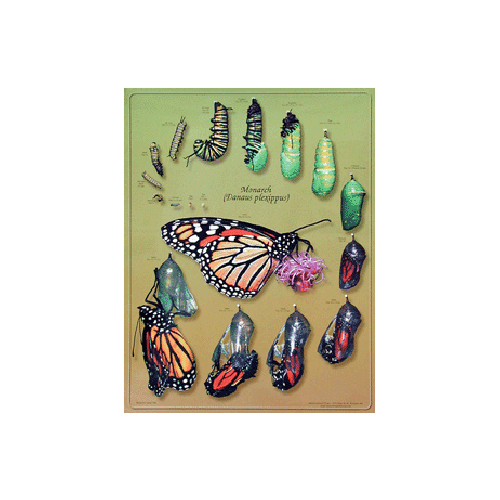 Contact between eastern and western Monarchs is minimal suggesting that there is little exchange, or what scientists call gene flow, between these populations. 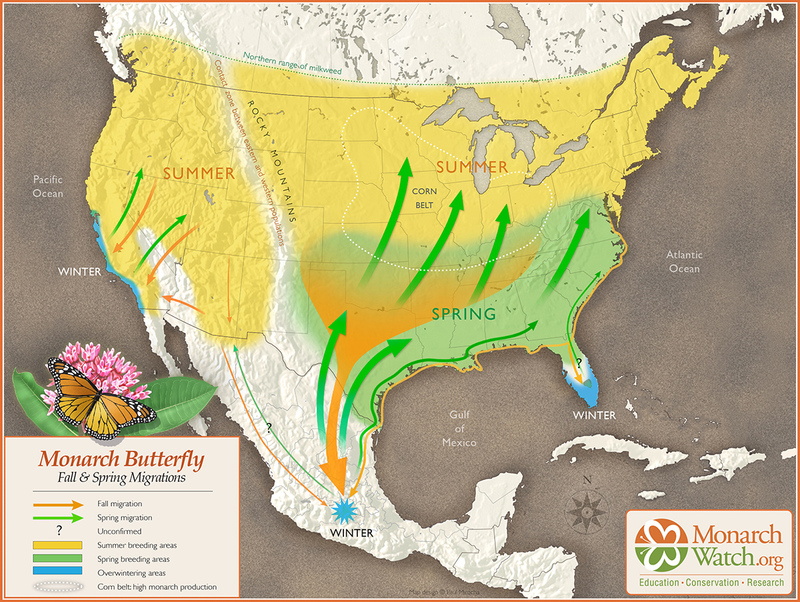 In recent years, several people have transplanted migrating Monarchs between east and west to determine, if for example, western Monarchs introduced in the east would be found in Mexico. Many scientists are concerned about this practice and cite numerous reasons, such as the potential introduction of diseases from one population into another which is why this practice should be stopped immediately. 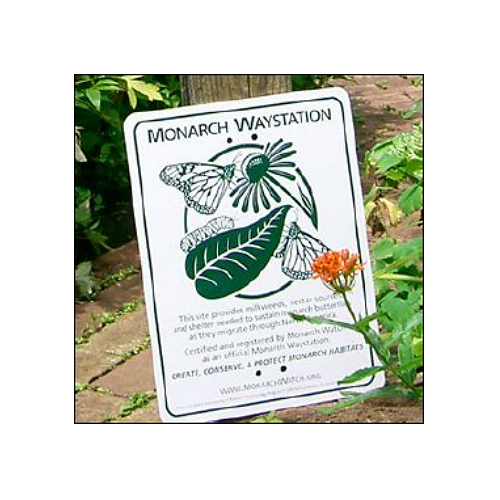 Learn more about the western monarch population here. Resources, information and links can be found here and here.